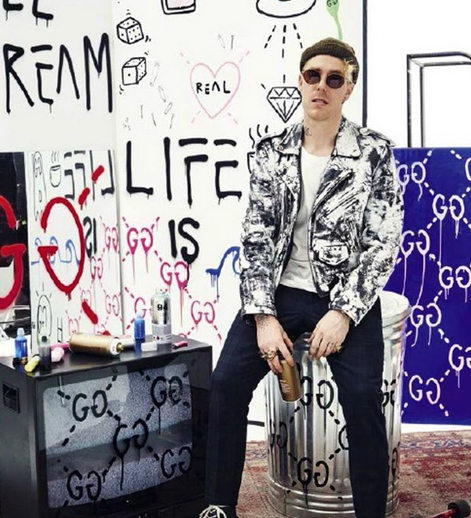 ... A Canadian Olympic Skateboarder, turned street artist, and co-Creative for Gucci's Luxury brand Gucci Ghost collection. 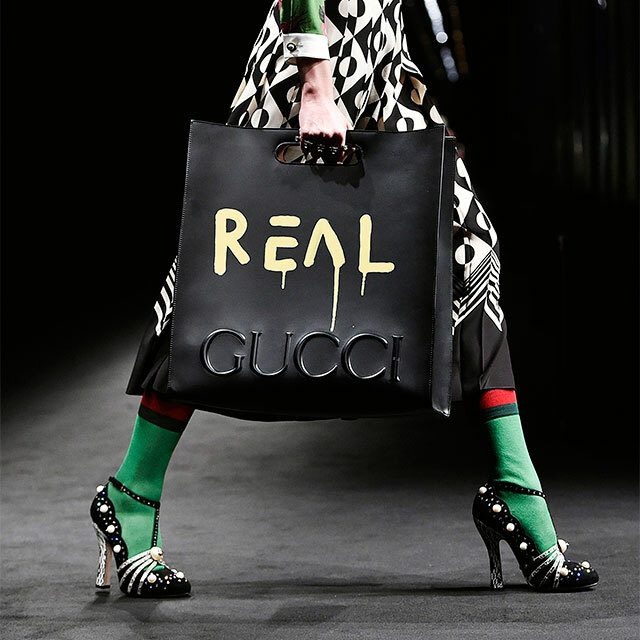 You might've noticed Gucci designs taking an urban design aesthetic with graffiti like logos and inner city slang like "What's Gucci? ", "Life Is Gucci" and "REAL". These new pieces are inspired by GucciGhost a dedicated Hip Hop junkie and Gucci connoisseur. 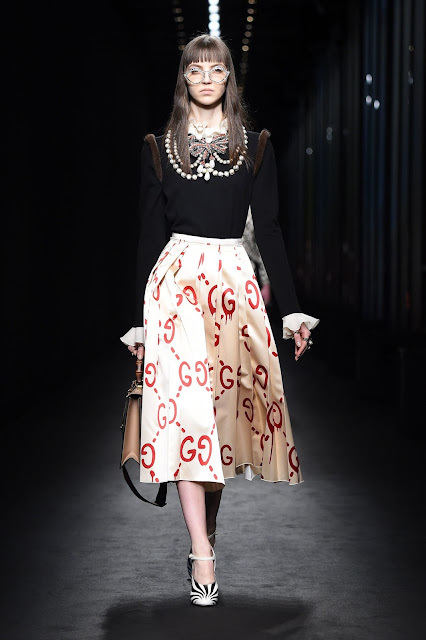 Similar to Marc Jacob's Louis Vuitton Stephen Sprouse collections'; Gucci's newest Creative Director Alessandro Michele wasted no time embracing Andrew, once he caught on to the GucciGhost wave. Although I'm not opposed to Louis, Fendi, Moschino, Dior, Prada or Chanel; GUCCI has ALWAYS been my favorite luxury designer label for accessories and footwear. Thanks to the GucciGhost the latest collections are a hit with young and older consumers alike. 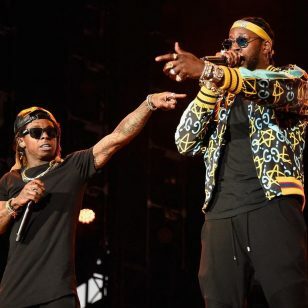 It's at the forefront of Hip Hop and urban communities once again.... As you can see, scrolling down your time lines... Every other artist and entertainer is rocking a Gucci jacket, dress, belt or shoes. 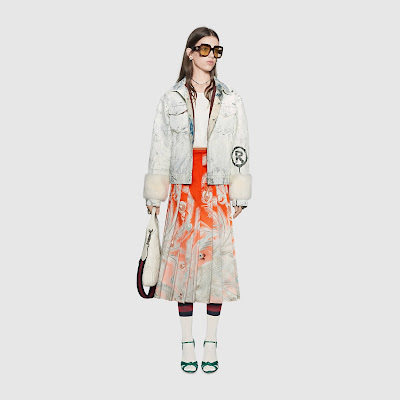 Gucci has always been a classic, fun and versatile brand in my opinion. 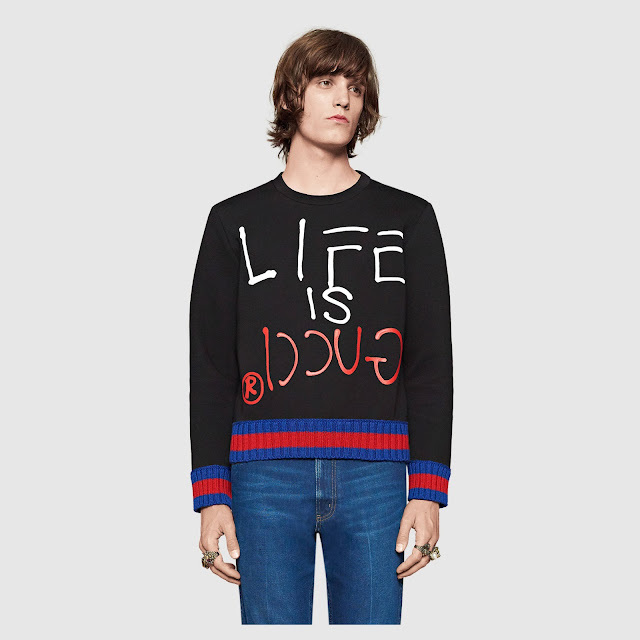 I've never felt intimated while shopping for Gucci. It's always been a label that welcomed every personality. Not to mention, many of their collections crossover easily, they're unisex execution is always on point, and their pieces work well with dressing up or dressing down. 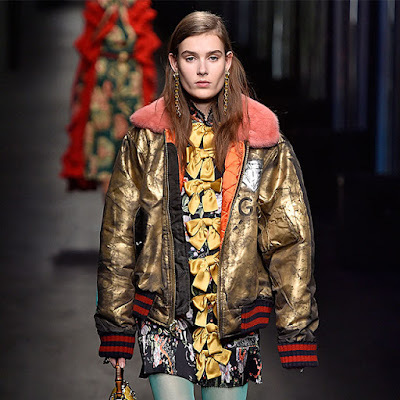 Get Gucci for the holidays! With Christmas, Hanukkah, and Kwanzaa a month away, add some G's to your Pumpkin Spice. I offer personal shopping assistance and shipping as well.